I’m so happy to share this project with you. As I mentioned a couple of weeks ago, I had the opportunity to share and connect with two amazing communities in Bali earlier this year. My Art of Aliveness retreat group spent an unforgettable day painting signs and sharing heart stories at the KIM Women’s Center. You can see what we created here. I also had a powerful opportunity to create my very first collaborative mural with a wonderful group of kids at Taman Permata Hati, a place of refuge and support for children who’ve lost one or both of their parents in Ubud, Bali. 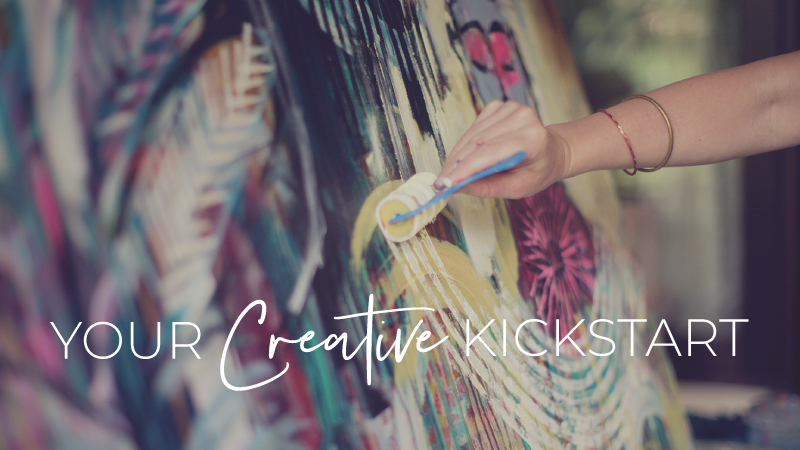 Painting a collaborative mural in this way was a dream come true, and it came together in the most beautiful way. This is a day I will never forget, and I look forward to more days like this in the future. As you’ll see in the video, we transformed a peeling, moss-covered wall into a vibrant work of collaborative art where every child had the chance to leave their mark. If you’re interested in sponsoring a child, it only costs $135/yr to support their basic needs and schooling. Email ibu Ayu at: ayutamanpermatahati@rocketmail.com to find out more.